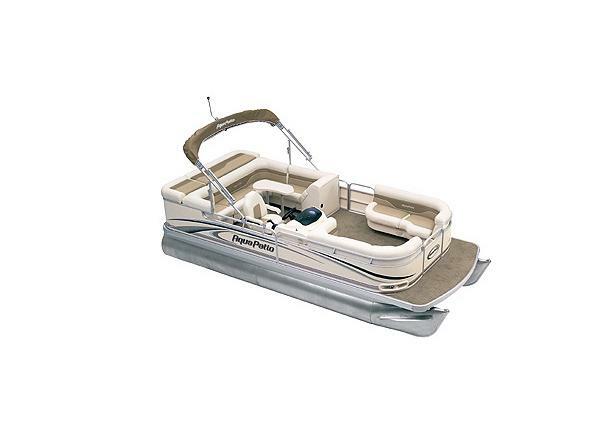 Boat Description The Godfrey Aqua Patio 200 LE is a perfect family pontoon boat. Built for all-out fun, from water sports to cruising, this boat comes loaded with the most popular features. Key features include a chaise lounge; a stylish fiberglass helm station with easy-to-read gauges; and a helm chair form-fitted with tilt, swivel, and slide functions.